This Error Message Article explains the EBI Pallet Labeling System error message “Error Unable to obtain Label document from CODESOFT” and details how to fix the underlying problem that caused it to appear. EBI Pallet Labeling System (EPLS) uses an instance of CODESOFT to execute the printing of labels. To print successfully, CODESOFT needs to be installed and licensed. 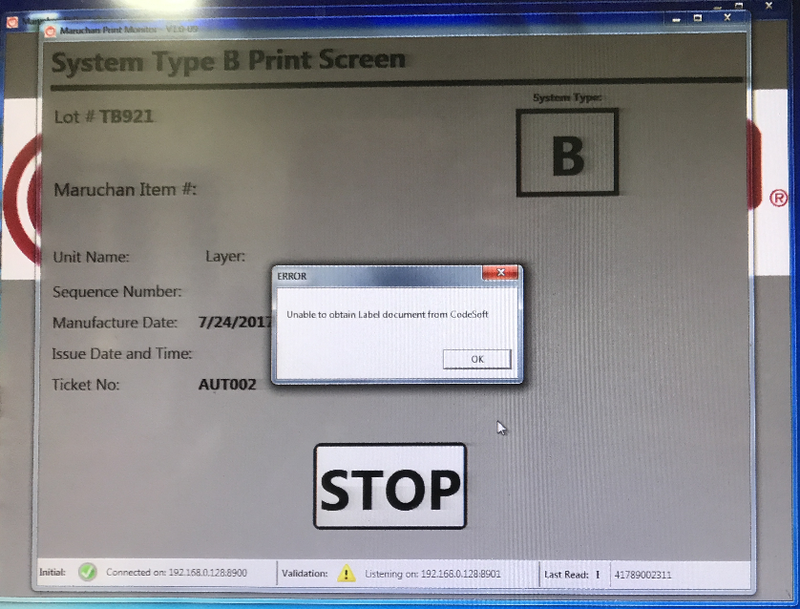 The message seems to indicate that EPLS is unable to get CODESOFT to open the label design file needed to print the label. 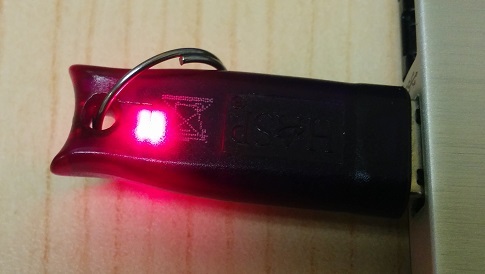 After reporting the issue, the end user reported that the USB license key dongle for CODESOFT was not plugged into the computer. By plugging it in, the end user told us the problem was resolved (i.e. message no longer appeared and the system was functional again). It is likely that CODESOFT, not licensed, was unable to execute the task of opening the label design and thus send back the message above to EPLS. This solution has not yet been independently verified by EBI Technical Support.